Bespoke floral arrangements for all occasions. 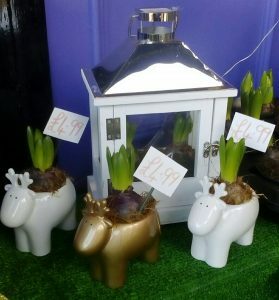 While stocks last, we have Hyacinth Reindeer and a Hyacinth Lantern. This entry was posted on December 19, 2017, in News & Updates, Special Offers. 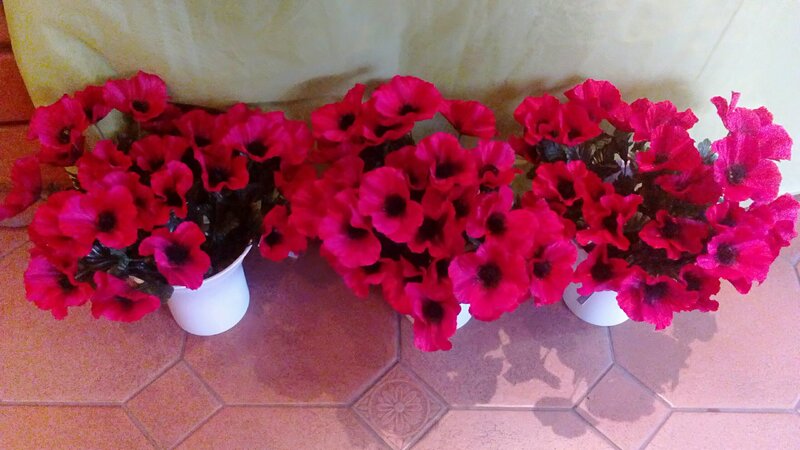 Poppies in stock for Remembrance Day. This entry was posted on October 20, 2017, in News & Updates, Special Offers. Valentines Day is Almost Here.